Offering a dedicated women's health physiotherapy service for mums and mums-to-be to help them achieve a pain-free, fit pregnancy and a great postnatal recovery. If only having a baby came with an instruction manual…..
Maybe then we would be better prepared for the enormous physical changes that occur to our body during pregnancy and after delivery. 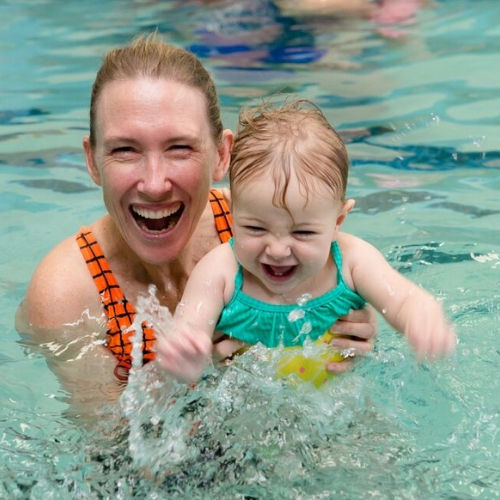 At Bumpity Bump Physiotherapy we understand those changes and can provide physiotherapy care that is tailored to your needs as an antenatal or postnatal mum. Whether it is trying to stay fit, getting treatment for your pain or even working out how to do your pelvic floor muscle exercise, we are here to provide you with over 20 years of experienced physiotherapy service and education. We provide individual women's health physio consultations, antenatal and postnatal exercise classes and antenatal education. 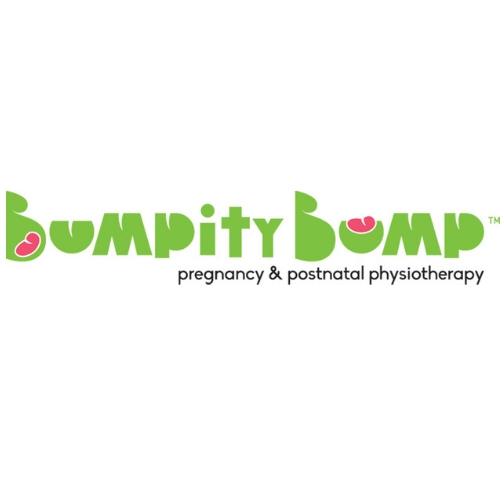 Bumpity Bump Physiotherapy is part of a women’s health practice that works exclusively with antenatal and postnatal women, providing complete care and hopefully making that ‘Bumpity Bump’ journey a more positive experience. Lead physio Julie Lynch is a qualified Continence and Women's Health Physiotherapist and a member of the Australian Physiotherapy Association, Continence and Women’s Health Special Interest Group and Continence Foundation of Australia. For more information on how we can help you, or to book online please head to our website.